← Ghar wapsi to which caste? 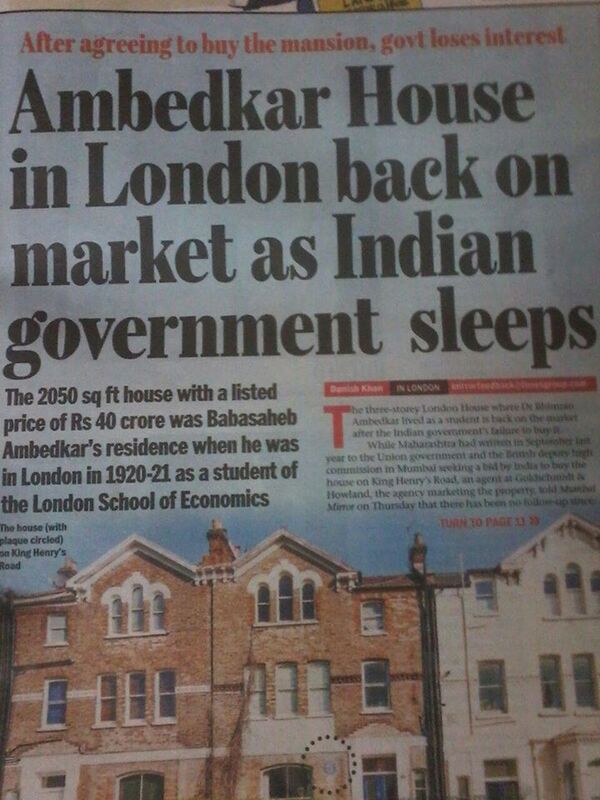 The house where Dr. Ambedkar lived while studying in London during 1920-21 is on sale. Earlier, government of Maharashtra had promised to buy the house but didn’t take any further action. The house is located at 10 King Henry’s Road NW3 3QU, London. It is a national heritage and Indian government should buy it. But, it is really shameful that government is not showing any interest in this matter. 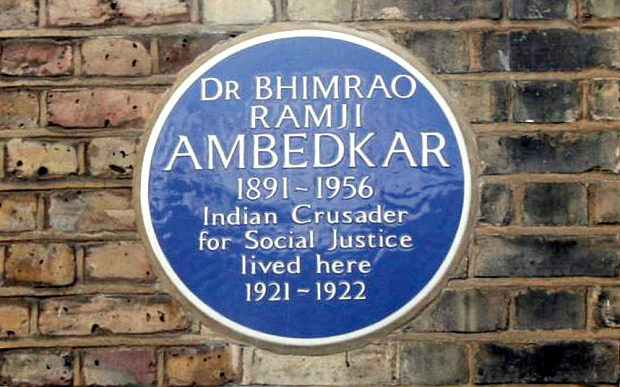 Shame on Indian Governments that all of them failed to preserve belongings of Dr. Ambedkar and other great Dalit leaders. Is it done intentionally? I believe so. All this is happening according to plan so that Dalit-Bahujans don’t get inspiration from their own history and smash the upper caste hegemony. Friends please come forward to preserve Dr. Ambedkar belongings and Dalit heritage! Here are a few pictures of the house.